Knife Sharpening Using Traditional Methods: Still Worth it - Japanese Knife? 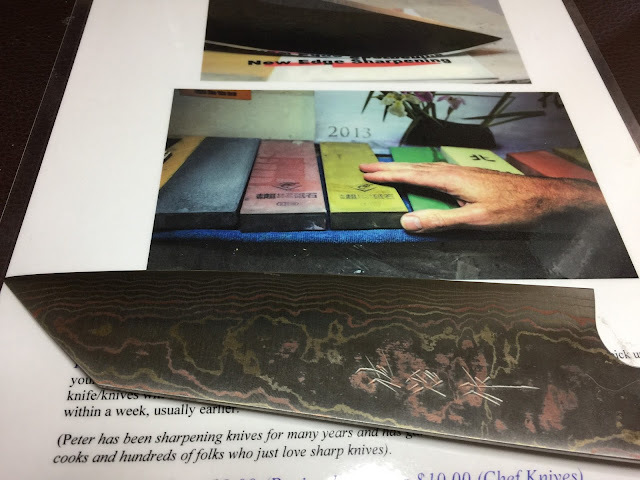 Over the last six years I have seen and sharpened thousands of different knives and I quite frequently get the question: "What about hand made Japanese knives, are they really that good?" Or something along that line, it just came up yesterday as a matter of fact. Here is the deal, and again, this is just my opinion but remember, I don't sell anything so I am not biased, just providing the best answer I can and it is backed by my experience with knives and all the dull ones. First of all, before we get into that, I have often discussed Steeling (Honing) and it's benefits and sometimes it's problems. I do believe that proper technique and a good hone, a ceramic one especially can prolong the time between sharpening, that is inevitable. Again however, only if done properly or I should say effectively. That very very thin strip of metal that is the Primary Edge is the one that needs realignment so that target area has to be reached, otherwise, it's just a waste of time and energy, energy that could be better spent learning how to do it properly and to do it properly. 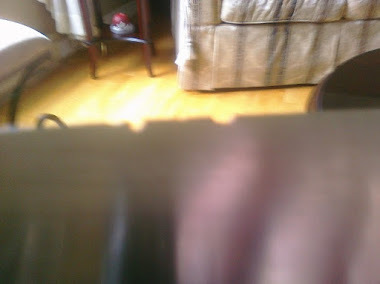 Here is knife that was not done properly, now this does not happen over night, it is years of consistently poor practice. I will freely admit that my experience with a sharpened Fujiwara in the kitchen was unlike anything I had experienced with other sharp knives. They do definitely have the potential to deliver stunning performance in the kitchen and it must be very cool for a professional chef to have this sensation for the first time. What I have noticed however is that when they get dull, they go dull quickly and they get very dull so a good maintenance regime is needed to keep that knife performing the way it is capable of. The beauty is that they are easily brought back to pristine condition. It is mental approach to the sharpening plan that is often missing, many people who use these knives just don't seem to care. Maybe they think that since they spent all that money the knife should stay sharp longer. I see this way to often and not just with these knives, but regular kitchen knives like Victorinox, a common knife that culinary students depart from their studies with and carry on to their first professional job. I do my best to make people in the industry aware that a professional hand sharpener is in town and I have all the testimonials to prove that I can take care of their knives. It really bothers me to see people just ignoring the fact that every day their knives are getting duller. What is the Executive Chef, the owner thinking? I have been informed by some of these folks that "we sharpen our own knives" which is fine, that's cool but they don't actually do it, they may have the knowledge to do so but in fact the knives are quite dull. Many of the owners get so wrapped up in creating new dishes and promoting their business that they just forget about their knives. All that is important of course but for me, if I was a professional chef, I would think and hope that I would keep my knives sharp by whatever means I can find. NOT a hone either, I have heard this all to often, " we use a Steel to sharpen our knives"
Now of course on the other hand, I sharpen for several restaurants and Chefs that are absolutely meticulous about their knives, they get it so Kudos to them. It does bother me that some Chefs in a leadership role do not strongly encourage their staff to maintain their knives. I do know one Chef, an Icon in the Canadian culinary industry that does this, he demands sharp knives. He realises that why should he go through all the trouble of creating spectacular dishes and taking the path is passion leads him if the folks actually preparing his dishes use dull knives and compromise the flavour of the food by doing so. Yes, a Japanese knife is truly a joy to use when sharp. You can get the same sensation and benefit from other knives of course, it doesn't mean that just because you don't own a $400.00 Fujiwara that you are missing out on all of this. 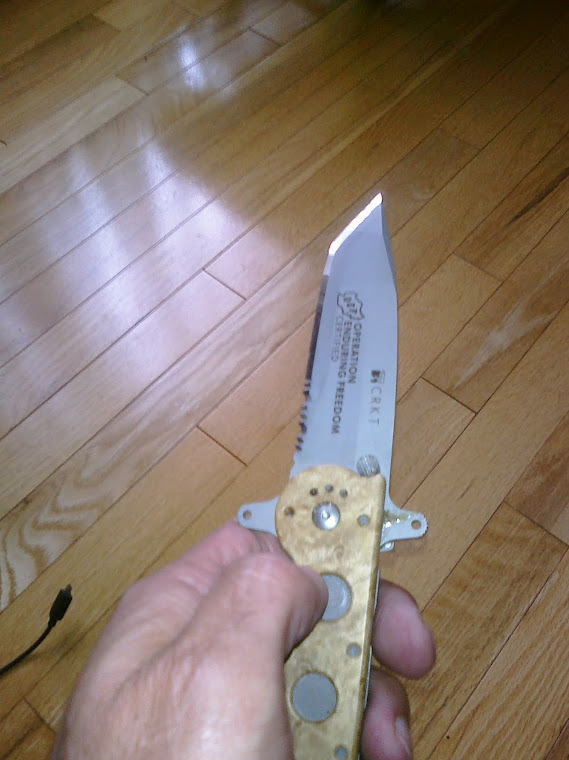 If you have a $100.00 Henckels or any other knife that you keep sharp, you are in the same ballpark. 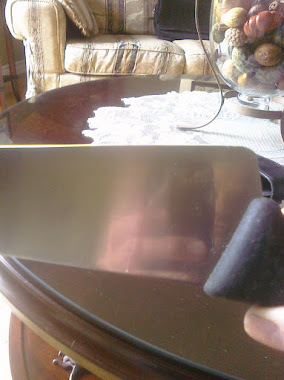 The purpose of this post is not to have anyone think that in order to cook properly they need a Japanese knife, I am simply saying that they are very nice to use but any good knife that is sharp is enjoyable and food friendly. Young cooks, and older ones perhaps maybe just have to use what they have, that's completely fine but it is not fine if they never have them sharpened and that is often the case. I don't think anyone should feel pressure to purchase a hand made Japanese knife, get one when ready and just see how it feels and you don't have to spend a lot of money on one either. 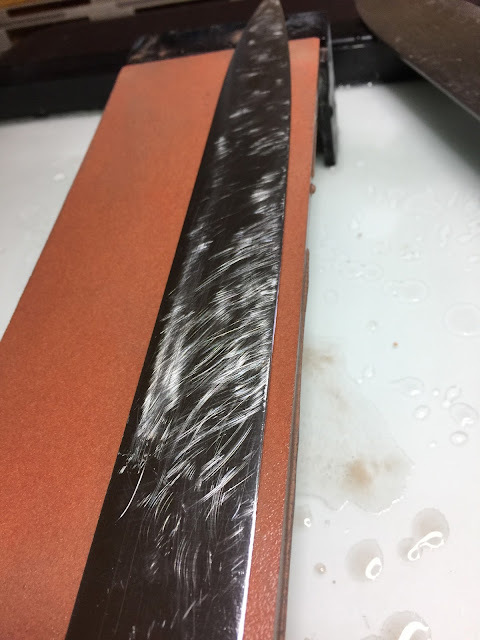 Before purchasing the knife, take a look at some sharpening videos and do some reading on sharpening by hand if you have really no idea where to start. If it is something you think you would like to do, and you will then just buy one 1,000 grit water stone and go for it. You can buy a King 1k for about $30.00. Here is a link to an article I wrote for Knifeplanet that was subsequently posted on LifeHacker, one of the largest websites in the world. There are others out there of course, some really good ones. Thanks for visiting. The article I wrote about sharpening and overcoming some common problems is in with Knifeplanet for final editing, I will post it here when it is live.